Google released Android Go OS back in May 2017. The Google Android Go is based on Android 8.0 Oreo, which come with streamlined version of Android 8 OS, designed specifically for entry-level handsets that run on 1GB or less memory. Since then growing manufacturers have been working on devices with this OS onboard. 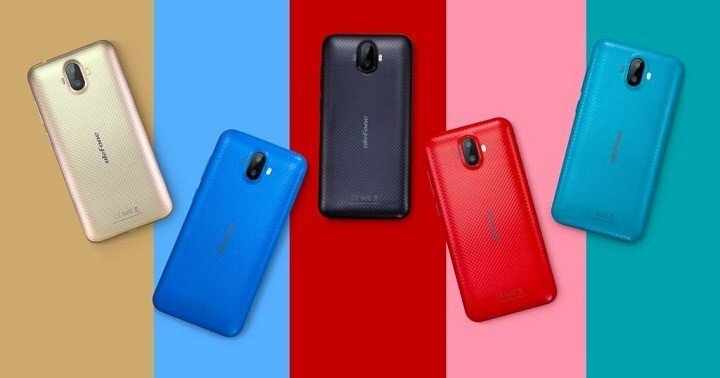 As at last week, Tecno Mobility released 3 smartphones powered by Android 8.0 (Oreo Go Edition), that is, the Tecno F1, Tecno F2 and the Tecno POP 1 (F3). 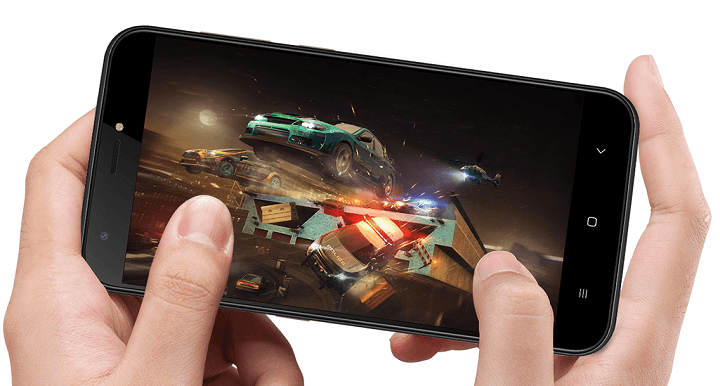 And now, Ulefone S7 Go, is here to join the list of smartphones powered by Android Go OS. The Android Go on the Ulefone S7 will provide a much faster and smoother user experience while taking up less space and consuming less data. Belonging to the company’s entry-level S Series, the Ulefone S7 Go has the same hardware specs like original Ulefone S7. This includs a quad-core MT6580 CPU, 1GB of RAM, 8GB of internal storage, 8MP/5MP dual rear camera combo, 5MP selfie snapper with softlight, 5″ HD display, 2500mAh battery and an independent audio chipset. The Ulefone S7 Go is expected to go on sale via Ulefone official partner store on or before the end of may 2018. As for pricing, it shouldn’t exceed the price of it predecessor, which retailed around 49 US dollars.